Why use PAYTOOPAY for Business? Using one secure platform, one reliable back-office, and one global reporting tool, PAYTOOPAY directly integrates smart payment methods for maximum efficiency. PAYTOOPAY is the new payment generation platform combining a all in one platform infrastructure that provides fast transactions in any currency, anywhere in the world. Get the support you need throughout the world with customer support that understands your language and electronic payment needs. 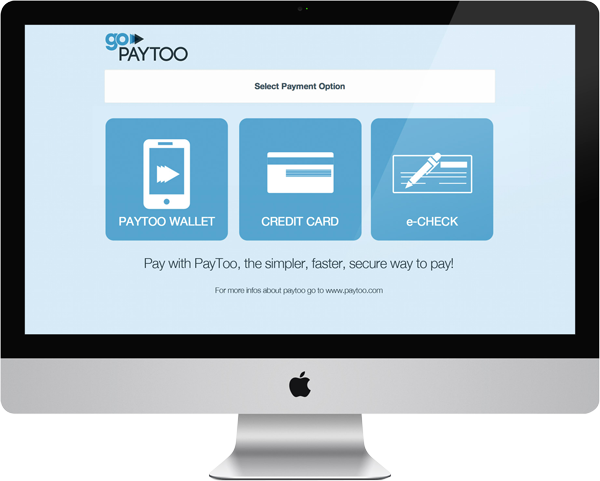 PAYTOOPAY are up and running 24 hours a day, 7 days a week. With over 60 million unbanked consumers in the US, and 2 billion globally worldwide, many businesses miss a lot of opportunities. 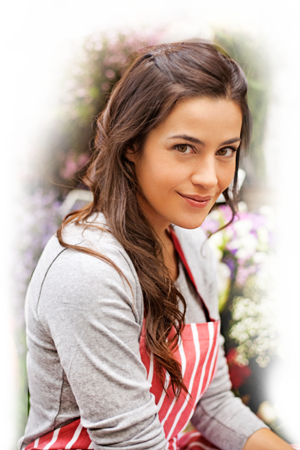 Using PAYTOOPAY, your business can increase revenue and expand its market. 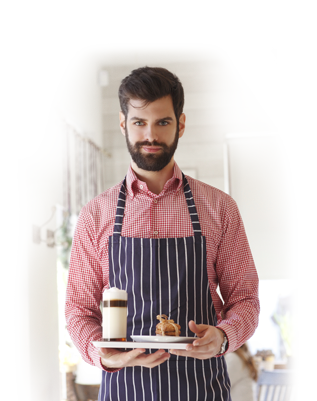 PAYTOOPAY can take care of all your business needs. It's our business to take care of your business! 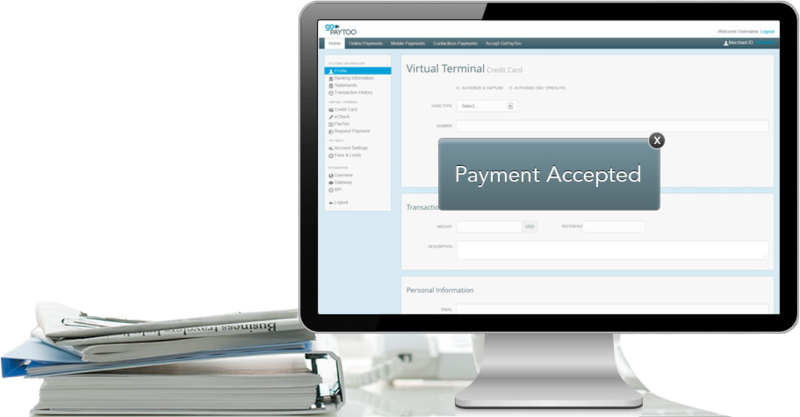 PAYTOOPAY allows you to easily process payments of any increment. We're right there with you to help handle the finances, no matter how big the sale! How can you improve your business performance? PAYTOOPAY allows merchants to get paid and accept different forms of payment without any additional hardware investment. Customers can enjoy the convenience of being able to "wave and pay" for low cost items as part of their shopping experience. With speedy transactions, many restaurant and transportation outlets are experiencing increased purchases at point of service and with staff focus on providing quality service, people are encouraged to return. Where can you accept payments? 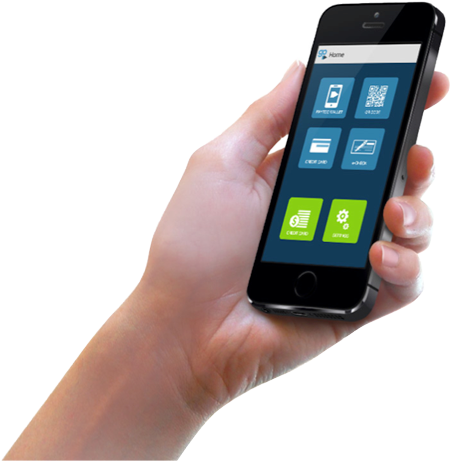 Whether you use a cash register or assign iPads to your sales staff, GoPAYTOO is the solution for your business. It allows your customers to pay on the spot from your online App and authorizes the payment with a signature right on the screen. Want to be a street merchant? Whether you drive a taxi or work as a street vendor you can use GoPAYTOO mPOS Swiper to accept payments.